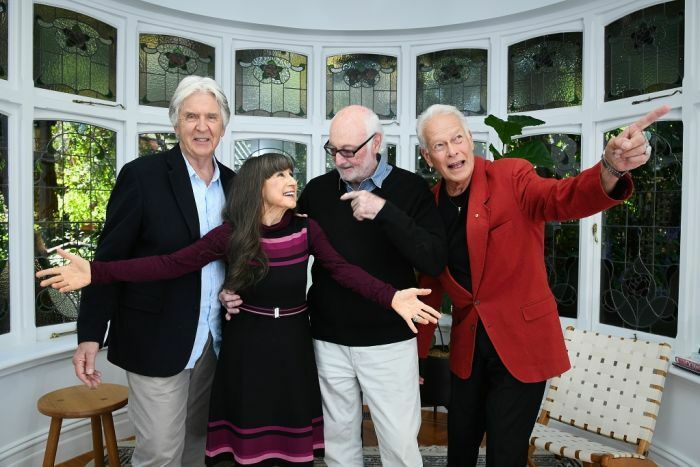 Fame, fortune and fall-out — 1960s Australian “super group” The Seekers come together to share their personal photo albums and reminisce on their unprecedented success. 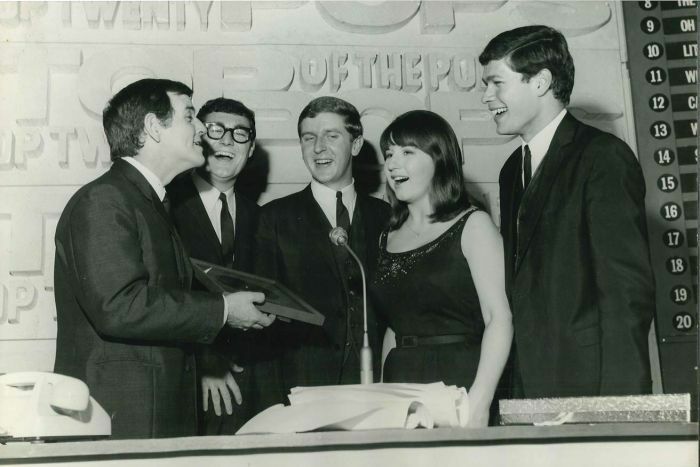 It was 1968 and four clean-cut young Australians were at the top of the pops. Three men in suits and a petite woman in a homemade dress with ribbons in her hair, singing lilting folksy harmonies amid the rock counterculture. During the four years they recorded, the quartet blazed an international trail with their first three singles reaching number one. Their songs pushed The Kinks and The Beatles from the number one spot on the UK charts, before they cracked the notoriously difficult US market with iconic song Georgy Girl. But after four frenetic years, it was all over. 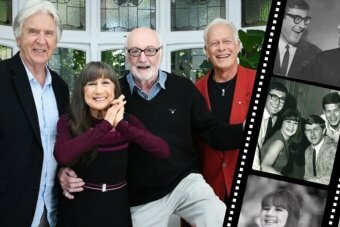 For the first time, more than 50 years later, The Seekers have opened up about their split and shared their private archives to offer an inside glimpse into those tumultuous years. It has been three years since all the band members last caught up in person when they get together on a crisp Melbourne day. 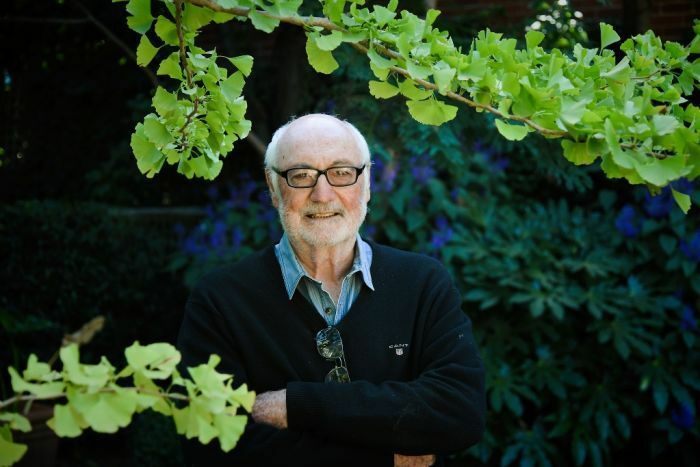 True to form, they remain sensibly dressed: bespectacled Athol Guy, now 79, in a chambray shirt, pullover and beige slacks; Judith Durham, 75, in a fitted dress and high-heeled sandals. Together with Keith Potger, 78, and Bruce Woodley, 76, they watch grainy Super 8 footage of themselves during their London heyday, Guy emerging from his “pride and joy”, a deep purple-blue Aston Martin DB5. “You don’t look any different Athol, except you’ve got no hair,” Durham says, laughing. Over a vegan cake to celebrate Potger’s 78th birthday, they sing Happy Birthday, their voices together once more. When The Seekers formed in December 1962, Robert Menzies was Australia’s prime minister and the avant-garde Sydney Opera House was yet to be built. The three men — Guy, Woodley and Potger — were doing the circuit of the Melbourne’s jazz clubs in an all-male band. When the band’s fourth member quit to get married, they thought a female lead singer might just work. Guy knew Durham, 19, as the new girl in his advertising agency office, but when she got on stage her voice blew them away. As diminutive as she was — five foot, three inches in the old scale — her voice was big. It was pure and strong and clear. 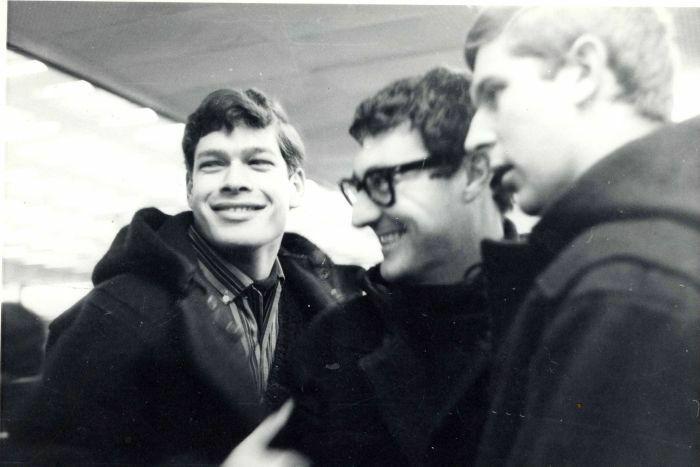 In 1964 they took a chance as a touring band on the Fairsky cruise ship travelling to England and back. 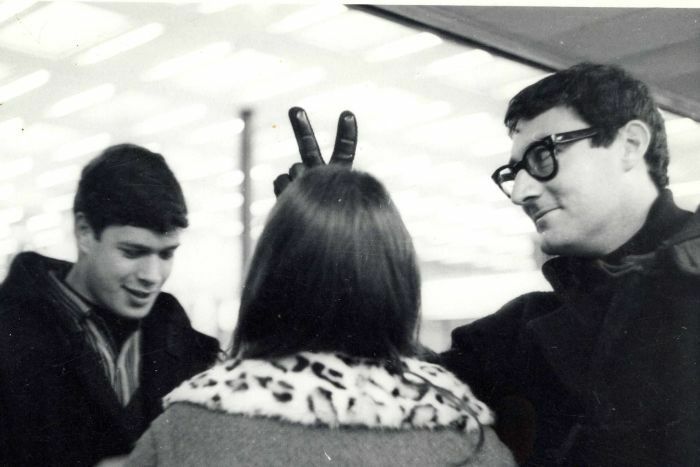 It included a 10-week stopover in swinging London. Durham says she wasn’t prepared to leave her parents for long. They arrived at the centre of the global music industry, home of The Beatles, the Rolling Stones and The Kinks. “My trendsetting idol was the Queen,” Durham says. “I’d have my matching handbag and matching gloves. I would go to great pains to do that and make my own clothes to suit. They started touring, driving around northern England in a Bedford van Guy bought for 50 quid. 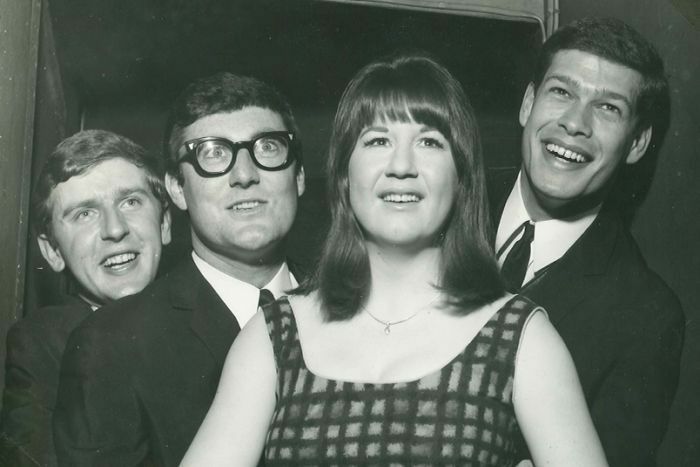 But The Seekers’ career really took off when they linked up with songwriter Tom Springfield, the brother of singer Dusty Springfield, to record I’ll Never Find Another You. Fuelled by airplay on pirate radio, it flew up the charts. Keith Potger shared this never-before-seen Super 8 vision of touring days in the US and New Zealand, including a trip to Disneyland. Guy is still bemused as he recounts the story of their big break. Even now he punches the air remembering their meeting being interrupted by excited banging on the door. “We were sitting in the EMI offices when the door just about crashed off its hinges,” Guy says. “The team out there came in shouting, ‘You’re number one’,” he says. 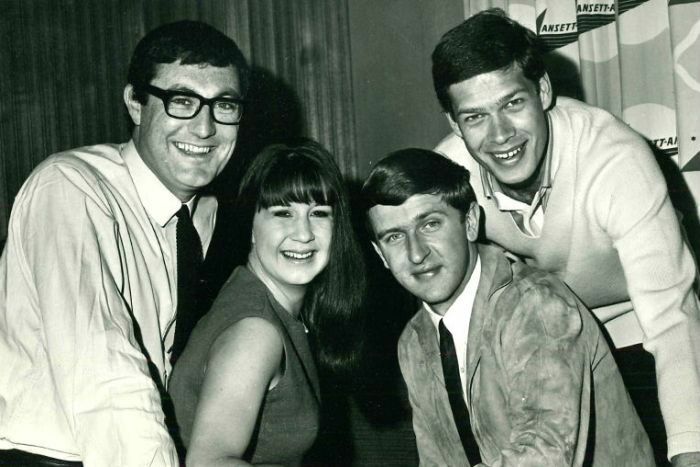 The Seekers became the first Australian group to top the UK charts with their debut single. Amid the glory, the quartet signed a four-year record deal. While the boys were keen to consolidate their success and philosophical about the low rate they were offered, Durham had misgivings over the low royalty and its four-year duration. Next came a string of hits throughout 1965 and 1966: A World Of Our Own, The Carnival Is Over, Someday One Day, Walk With Me, and Morningtown Ride. They won the prestigious New Musical Express best new group award for 1965, putting them on the same stage as The Beatles, the Rolling Stones and Elvis Presley. She also started to feel increasingly self-conscious about her appearance: she felt her cheeks were too chubby, her body too big. When Durham sang those enduring lyrics: “Hey there Georgy girl, swinging down the street so fancy-free, nobody you meet could ever see the loneliness there inside you”, they resonated. “I so much related to [Georgy] because she was so body-conscious,” she says. Georgy Girl, from the film of the same name, smashed through the singles charts to number one in the US and was nominated for an Academy Award for best original song. 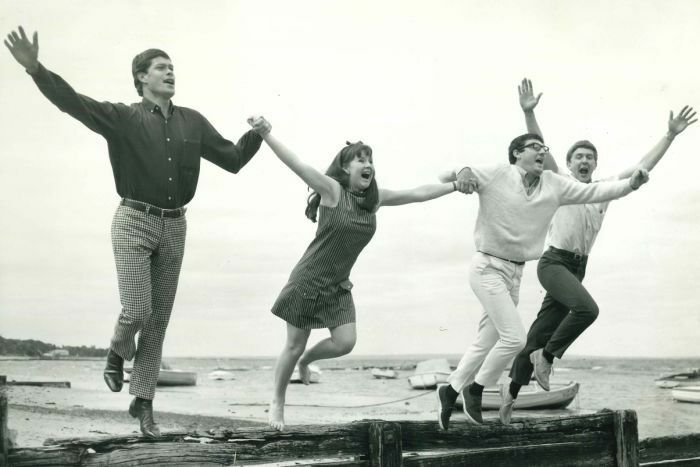 The Seekers were riding high. The men had no idea it would soon be over. It was on a tour of New Zealand in 1968 that Durham’s longstanding frustrations bubbled to the surface. She had always been a perfectionist and had always wanted to return to a solo jazz career. “It was very hard, more and more,” she says. They were on the cusp of a second contract, but this time it came with a significant bonus that would have set them up for financial, as well as musical, success. Durham gave six months’ written notice. The press went into overdrive with stories of splits and personality clashes. “We are all at a stage where we should be growing up as individuals, not as a group,” they said in a joint statement. The boys tried their best to move on, but Woodley and Guy now reveal the full extent of their shock. Guy admits to disappointment over the split. “There was obviously within the group … a little bit of devastation about what had to happen,” he says. Woodley says it spelt the end of a lot of his aspirations. “It was a devastating time and it was particularly difficult for me,” he says. It would be decades before they would all come together again. 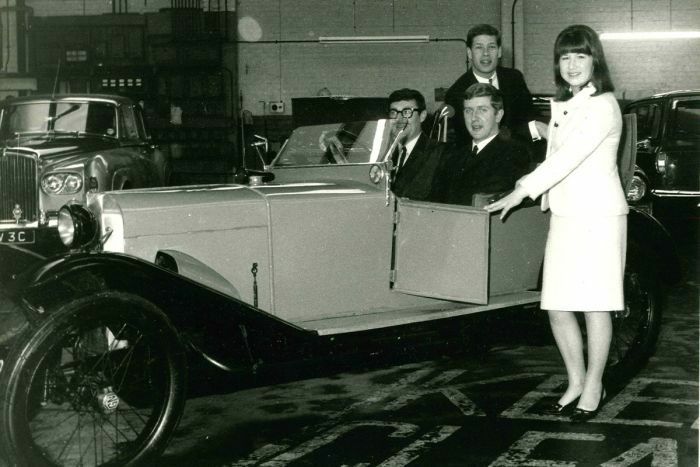 Each of The Seekers went on to their own endeavours. 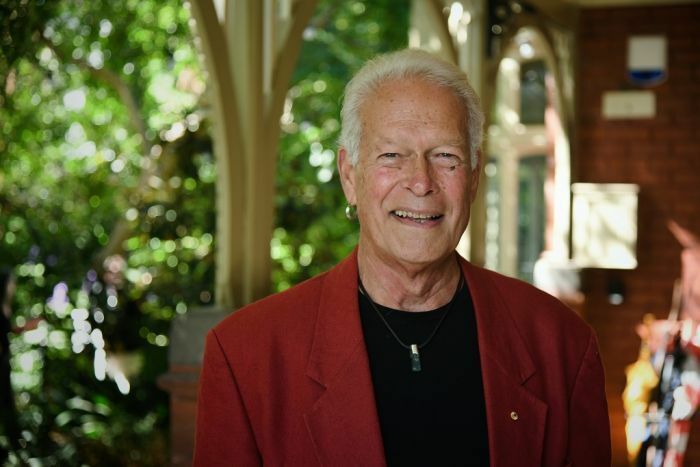 Guy went back to advertising, the media and entered politics; Potger formed then managed The New Seekers band; Woodley pursued his songwriting and wrote the iconic I Am Australian; and Durham forged a solo career as a jazz singer. 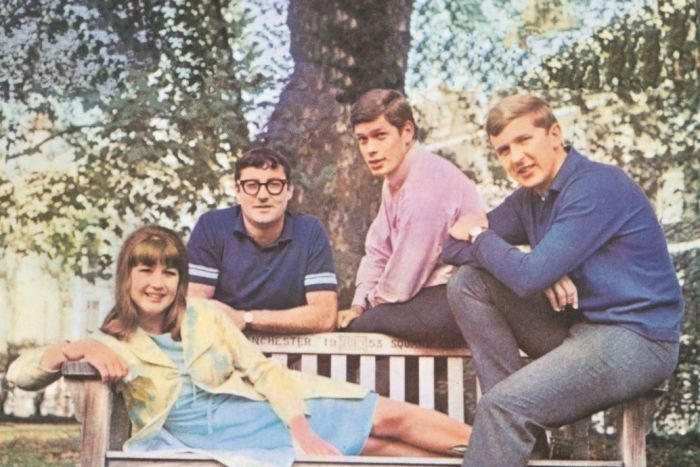 As the decades went by, Woodley admits he still harboured bitterness over The Seekers’ split at the height of their fame. He says he wanted to clear the air, so he wrote to Durham. “I didn’t feel easy in my heart about carrying feelings of resentment towards the breakup and particularly towards Judith as well,” he says. To Durham, it came as a bolt from the blue. After they had cleared the air, the band came together 25 years after their breakup, for what was termed their silver jubilee. When they reunited, musically, everything just worked. They went on to perform 120 shows, then kept on performing. 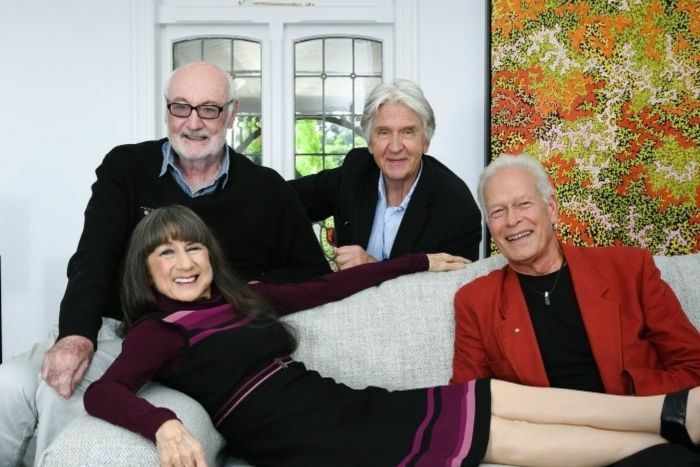 When The Seekers stepped onto the stage in Melbourne for their 50th anniversary tour, Durham says she just knew. She knew it was time for the final farewell and she says the audience knew it too. 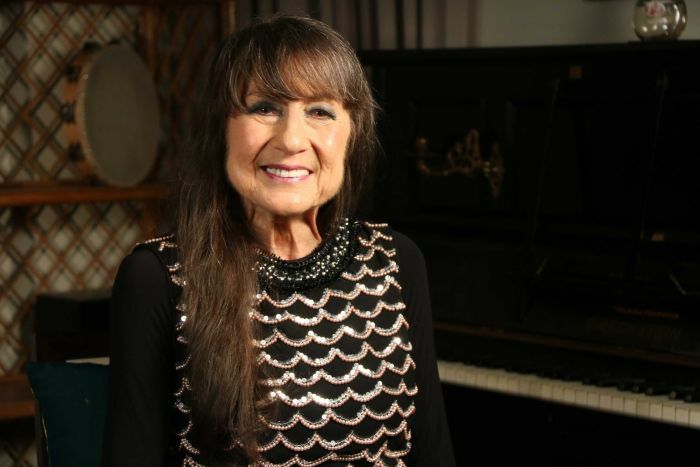 “When we last went to the Royal Albert Hall concert the fans were saying goodbye,” she says. At the group approach their 80s, they are old friends who have learned to live with their differences. As they come together for the final filming of tonight’s Australian Story, they settle back to watch Guy’s home videos from their time on the international stage. There’s Durham in a bikini on her boyfriend’s shoulders throwing a beach ball to the band members in a hotel pool. “I couldn’t do that anymore,” Durham says. Their songs live on in popular culture and in the songs mothers sing to their children, a soundtrack to the lives of so many Australians. 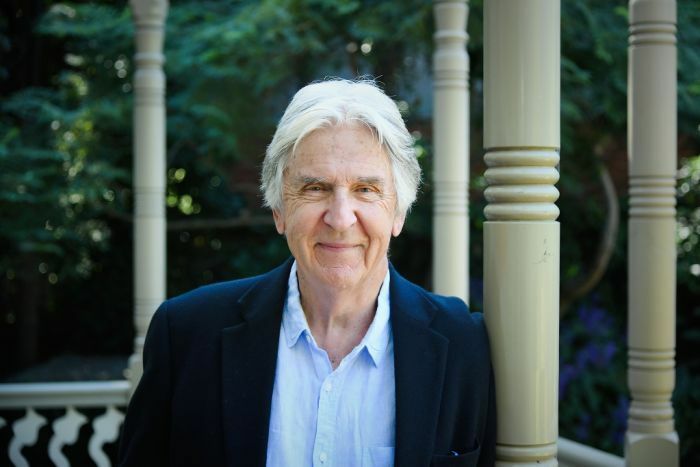 Watch Australian Story’s A World of Their Own, 8pm on ABCTV and iview.